Russell Thornton, a Creative Writing Instructor at Douglas College, is in the running for the $65,000 Griffin Poetry Prize. 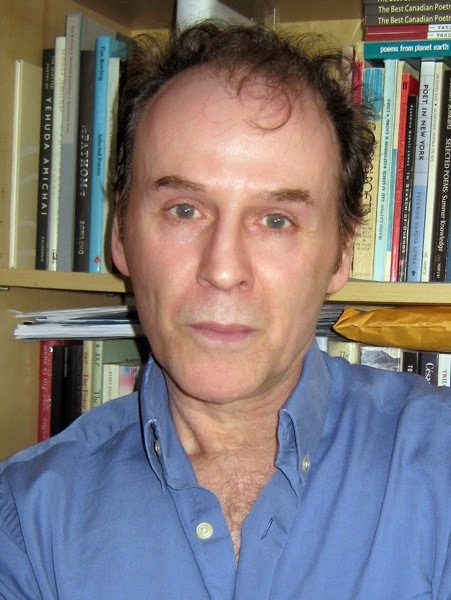 Thorton, shortlisted for his 2014 book The Hundred Lives, is among the group of Canadian and international writers announced as finalists on April 7. The other finalists include: Eleanor Goodman and Wang Xiaoni for Something Crossed My Mind; Marek Kazmierski and Wioletta Greg for Finite Formulae & Theories of Chance; Michael Longley for The Stairwell; Spencer Reece for The Road to Emmaus; Shane Book for Congotronic; and Jane Munro for Blue Sonoma. Thornton, the author five other books of poetry, has previously been a finalist for the BC Book Prize and Governor General’s Awards. He is also a winner of the League of Canadian Poets National Contest and the Ralph Gustafson Prize. The winners in the Canadian and international categories will be announced during an event on June 4.